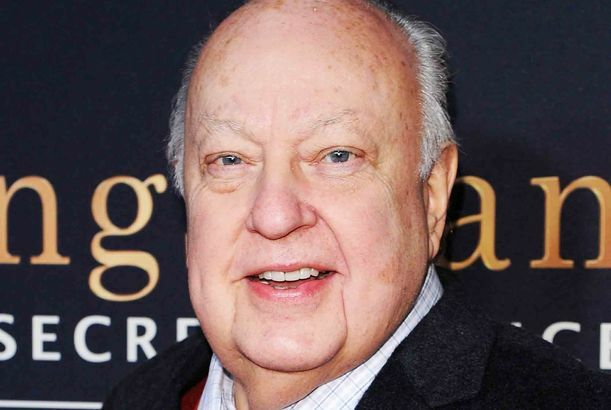 What Will Happen to the Sexual-Harassment Lawsuits Against Roger Ailes?An attorney explains. Ex–Fox News Host Alleges Network Operatives Hacked Her Phone in Smear CampaignAccording to a new suit filed in federal court Monday. Andrea Tantaros Sues Fox News, Claims Retaliation for Reporting HarassmentShe says she was punished after accusing Roger Ailes, Bill O’Reilly, and others of inappropriate sexual advances. Fox News Host: ‘America Is Awesome,’ So Let’s Stop Talking About TortureObama just wants to distract us from real problems, like the IRS scandal and Benghazi. How to Talk About Malia Obama’s Birth ControlAn analysis. Bethenny Frankel and the Hot ‘Lipstick Jungle’ Star Went on a ‘Date’Which means either that dude has a real thing for cougars or it was a publicity stunt. That, and more wheat and chaff in our daily gossip roundup.